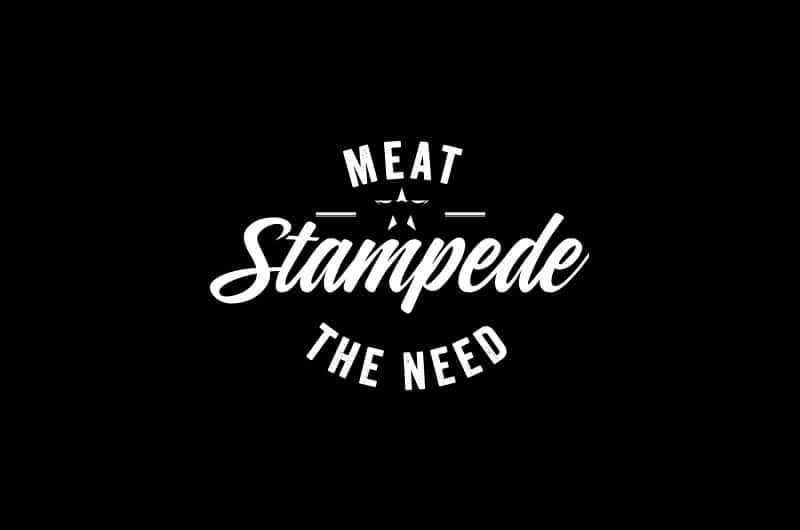 <a href="http://www.meattheneed.com">Stampede</a>, the latest brainchild from Steven Novak is due to open on Albion Street in Leeds. Novak, who also owns The Earlsfield &amp; Cattle Grid group of restaurants is looking to capitalise on the popularity of their fantastic charcoal grilled ribs, burgers &amp; wings in what will be a more fast casual format. MKR Property acted on behalf of Stampede in securing a new lease with 6 months rent free on the 2,000 sq ft ground floor unit at 110 Albion Street. Stampede Leeds is due to open in February 2016 following a full refit. Jonathan Newns at Barkerproudlove acted on behalf of the landlord.